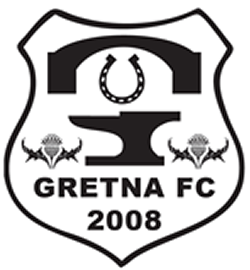 Gretna FC 2008 are sorry to announce the departure of Jamie Greenall. Whilst Jamie's starts were limited, he seized his opportunities when they came and he was a more than a stand in for Wrighty. 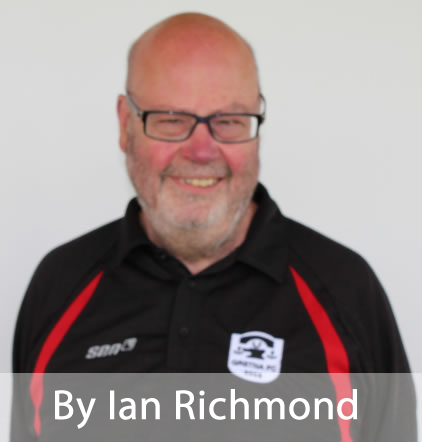 Changing shift patterns meant that Greeny was often unable to train with the full squad but he compensated for this by afternoon training sessions with Stuart. We will miss Jamie and wish him well.